EA CEO: Are Games Important? Duh! 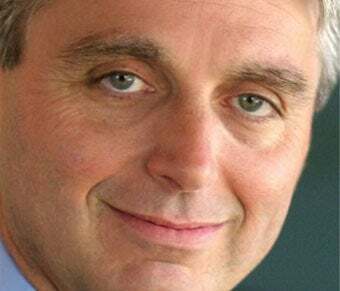 Don't ask John Riccitiello if video games are "important." That's the kind of question that went out of fashion with the Generra sweater and Z Cavaricci slacks. Of course they're important! EA's head honcho says that questioning the validity of the medium is so last decade. "That's the kind of question people used to ask me in the 90's," Riccitiello said. "I think everyone today believes games are important. There are still hold outs that think of games as a lesser art form to movies or novels – we're going to prove them wrong on this front in the coming 3 to 5 years." Also important on the Riccitiello scale? That game developers actually play video games. "I think everyone in the industry should be playing games as readily as they watch TV or go to the movies," Riccitiello said. "If you don't play games, you should be in another industry. Can you imagine a Hollywood exec not watching movies or a book publisher that doesn't read?"